Have you heard about the Goal Setting Theory? Nope, this is not simply setting goals or resolutions. This is about how you should set goals for yourself or for the fast approaching new year and achieve them for real. 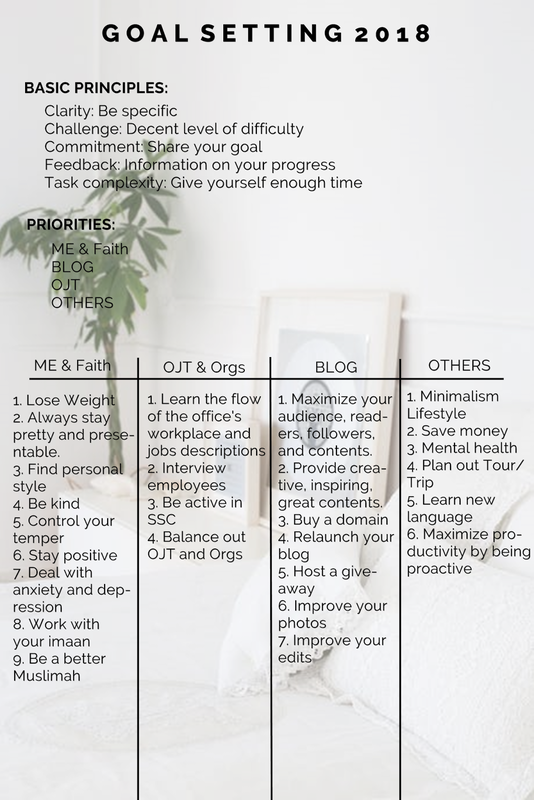 So, with complete honesty, I have my pen and paper in front of me, and I want to write my goals based on the Goal Setting Theory with you guys. Grab a paper and a pen, and let's do this together. But before we start with setting our goals. Read this article first, explaining what Goal Setting Theory is. These principles will serve as a guide of what kind of goals you should write down. You have to be specific, all the goals must have a decent level of difficulty, you must stay committed to your goals by sharing them and be accountable with achieving them, you must jot down the results of your progress every once in awhile, and your goals must take time because you have a whole year to progress so you don't have to rush. This is not in order. I just wrote down what comes first in my mind. And I believe that our major priorities doesn't have a rank, they all share same level if importance. Since they have all same level of importance, you don't get to be bias in any of your priorities. Just focus on them all at once, believe that you can do it. Here, you must specify simple goals on every goals you've written in order to achieve it so that we won't be wondering around what should we do to achieve each goals. Set goals for every goals. Yes, our list is about to get longer. Worry less, because we are going to sort them out to avoid feeling overwhelmed by their amounts. 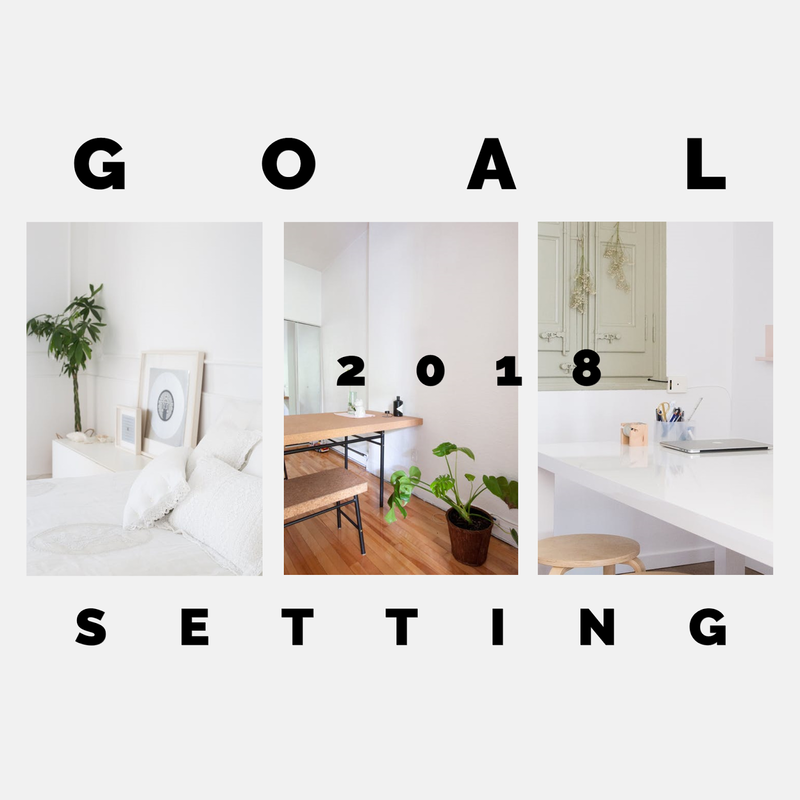 Listing down specified goals is a bit overwhelming because your list gets longer and it makes you anxious on how you can accomplish all of them. So, sorting it out is the key. Sort them as real goals, mindsets, and tasks. Some goals are just simple mindsets you have to follow to achieve the real goal, so cancel it out and save it up in the list of mindsets for 2018. For example, in the "Be Kind" category, "Understand, understand, understand" is a goal while "Be careful of what you speak" is a mindset. Have a different folder for these mindsets and look them up every once in awhile. Then, there are also goals that are considered as tasks. For example in "Lose Weight" category, reaching "45-46 kilograms" of weight is a goal while "Walking if you can" is a task for you everyday. Another in "OJT/Uni Goals" category, "Pass the CS Exam" is a goal, while "Buying a CS reviewer or book" is a task. 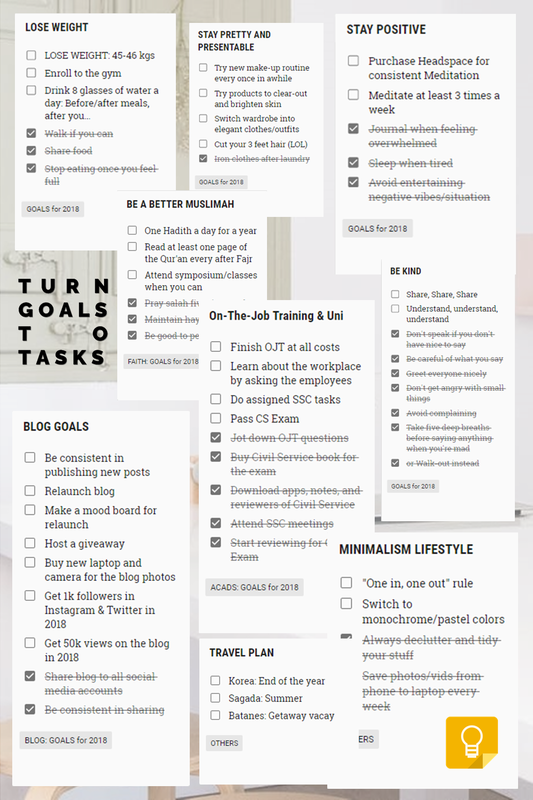 Then these tasks should be move to your to-do-list or Google Calendar. 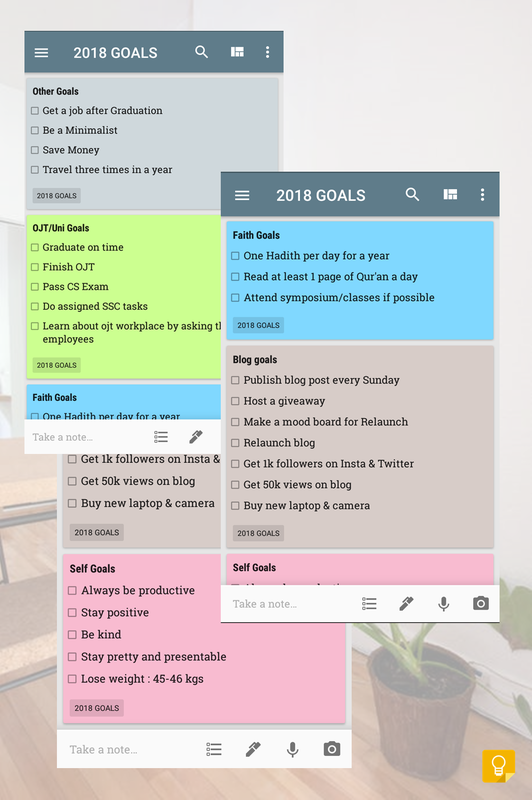 Btw, the above lists are made in Google Keep. It's a very convenient app for y'all productive people, highly recommend. At last, you can now finalize your goals by identifying which are the real goals, mindsets, and tasks. Make sure these have at least one of the basic principles in the Goal Setting Theory. Always remember that goals change from time to time so don't feel any pressure in sticking to all of these all at once. Sort them out every once in awhile. I hope this helped you to be motivated for 2018. Let's all be better every year. Apartment photos 1, 2, 3. Awww! I'm so glad you found this motivating. Have a lovely day as well. Thanks for dropping by, Vildana. I feel like I need to write my resolutions in this way because it's so cler and detailed that I'll stick to them! Couldn't agree more with you. Thanks for dropping by! Love this post! I really need to set my goals for 2018! Goal-setting is really important (: thanks for sharing about Google Keep! I'm glad you love it! Yes girl, go hit it. Thanks for dropping by, Narhee. Its certainly not enough to simply set goes. Its even better to turn them into tasks like you mentioned! YEESSS I'm glad you got my point. Thanks for dropping by, Nicole. Ahh this is so amazing and motivating! Aww thank you so much, Leta! Aww thank you so muuuch. Thanks for dropping by, Michele. Setting goals for your goals is a really great way to break down things you want to achieve that initially seem big and scary! True, it's always better to do that so you can turn them to ask and make them into reality. Thanks for dropping by, Emily. Wow, thank you. So we're quite similar. Thanks for dropping by, Dominique.